The treatment of lubricating and cooling liquids is of central importance for the smooth functioning of machine tools. 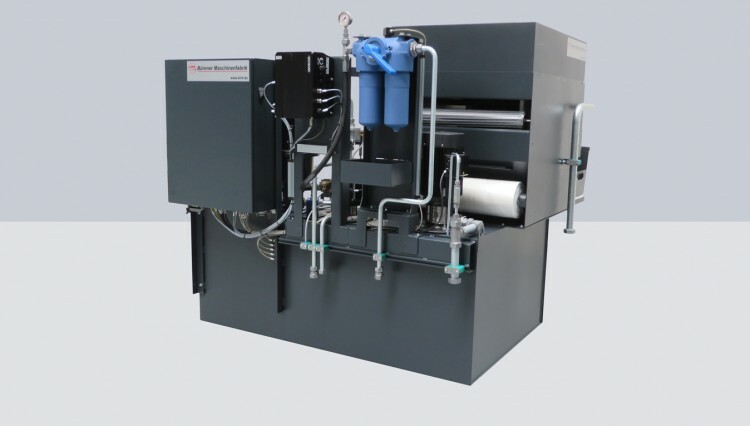 The coolant systems of the BMF are characterized by a compact design, highest reliability and enormous flexibility. Due to the modular design, the systems can be configured individually depending on the purpose of application and site of installation.